There was a great turnout for last weekend’s Parks Appreciation Day. 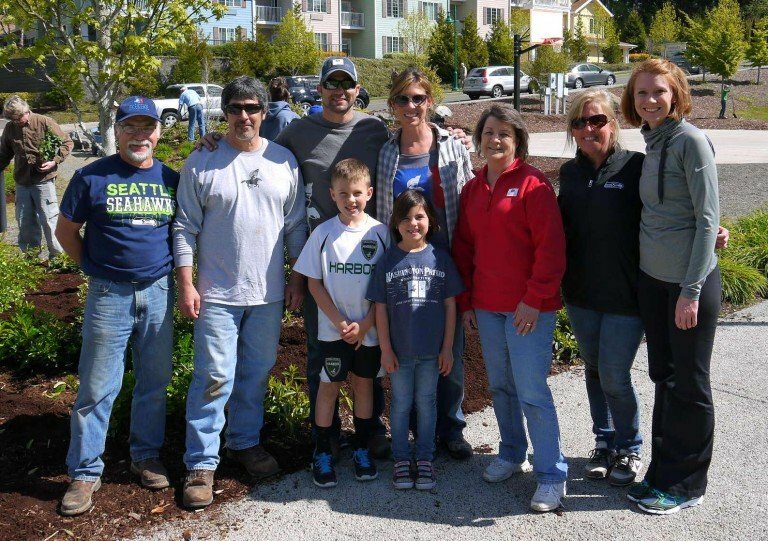 WA Patriot volunteered at the KLM Veterans Memorial Park in Gig Harbor pulling weeds, planting flowers, spreading beauty bark, and laying new gravel along the trails. We’d like to thank Chrissie Hewitson for her efforts in partnering with the Washington Corrections Center for Women to supply flowers for several of the Gig Harbor city parks, and Doug Pfeffer of RallyPoint/6 for his work in coordinating the volunteers at the Veterans Memorial Park. WA Patriot is proud to serve our community through Parks Appreciation Day! Thank you to all who came to help out!